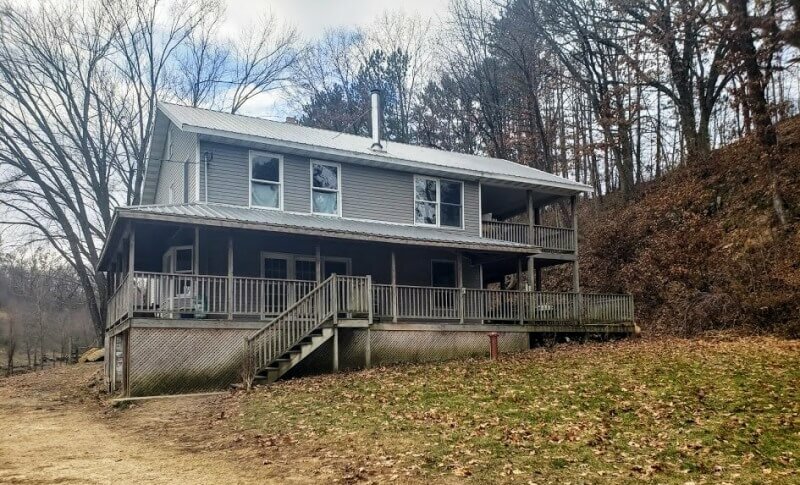 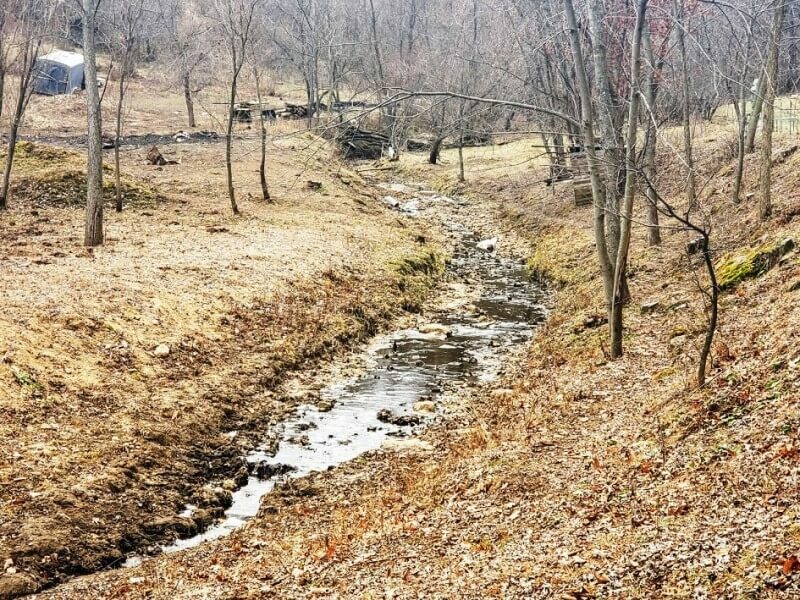 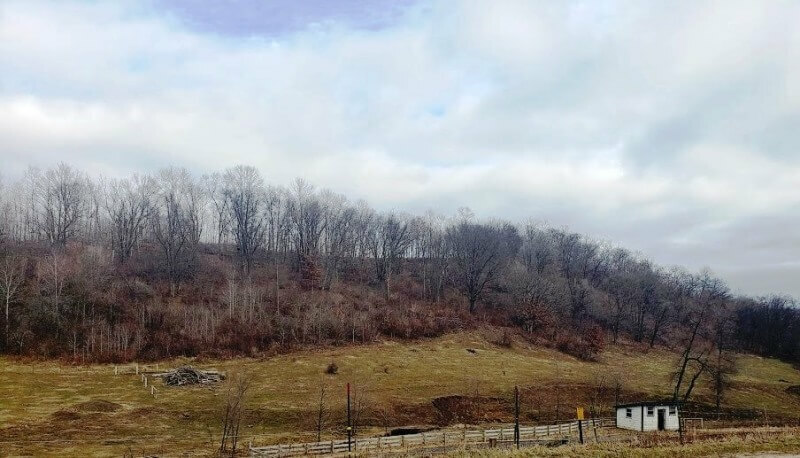 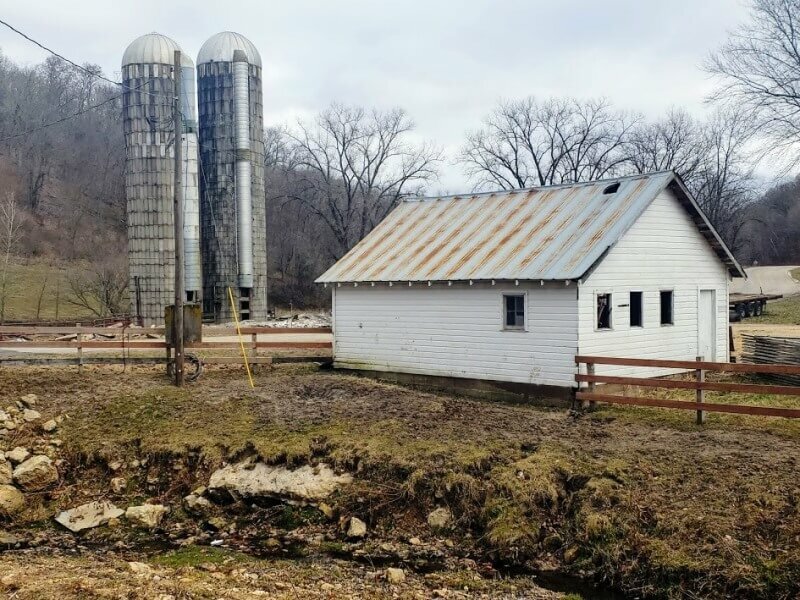 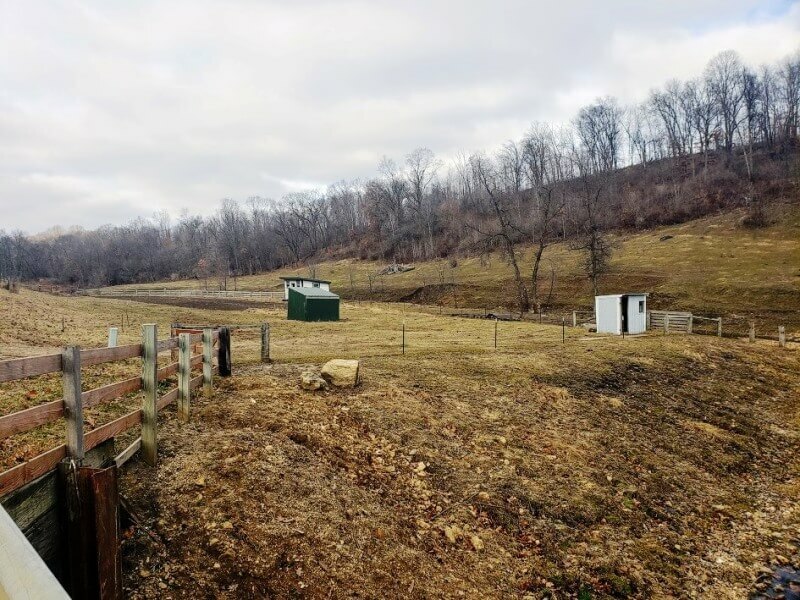 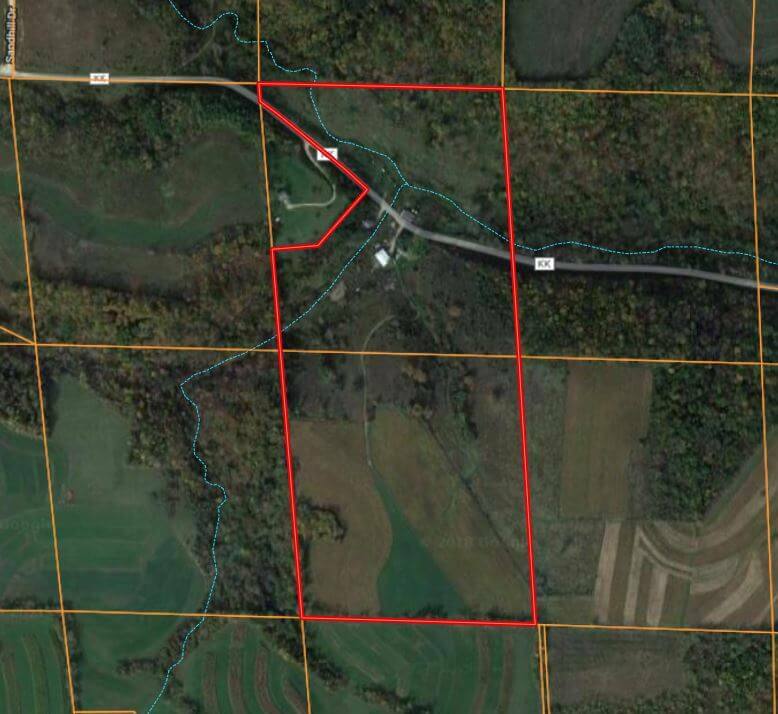 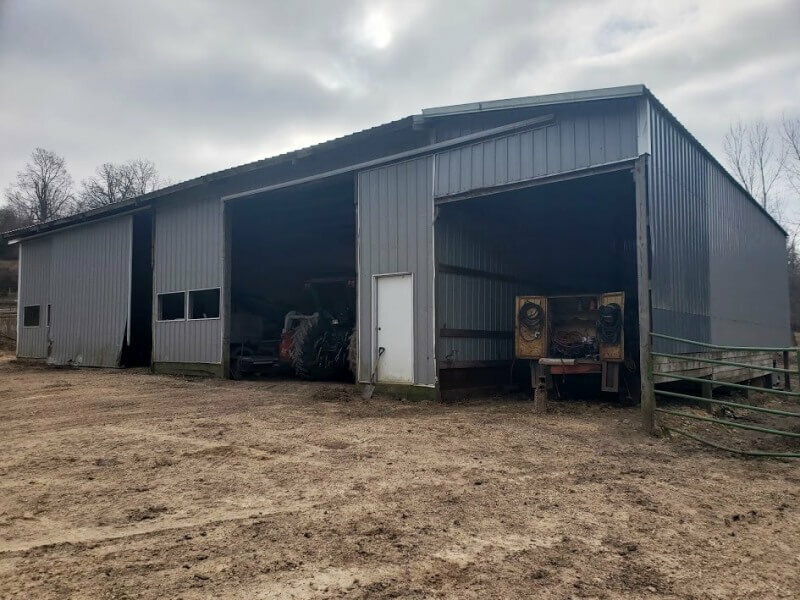 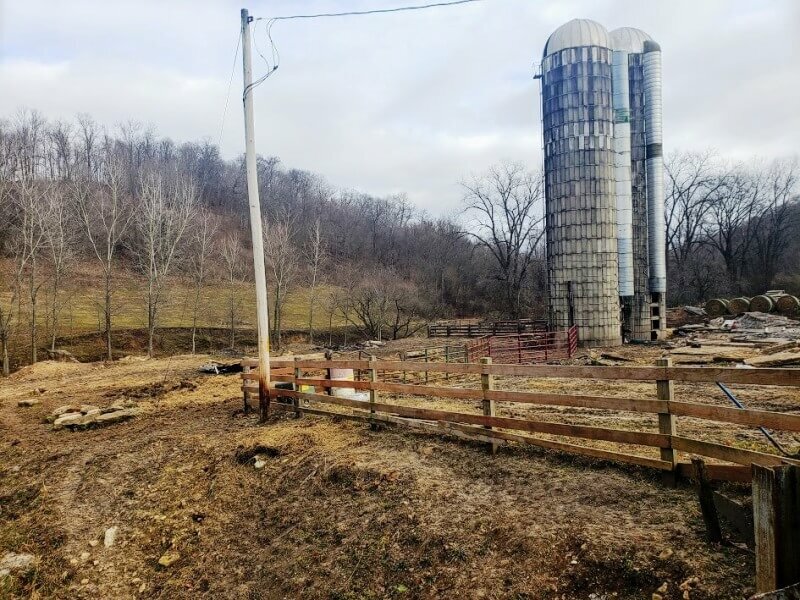 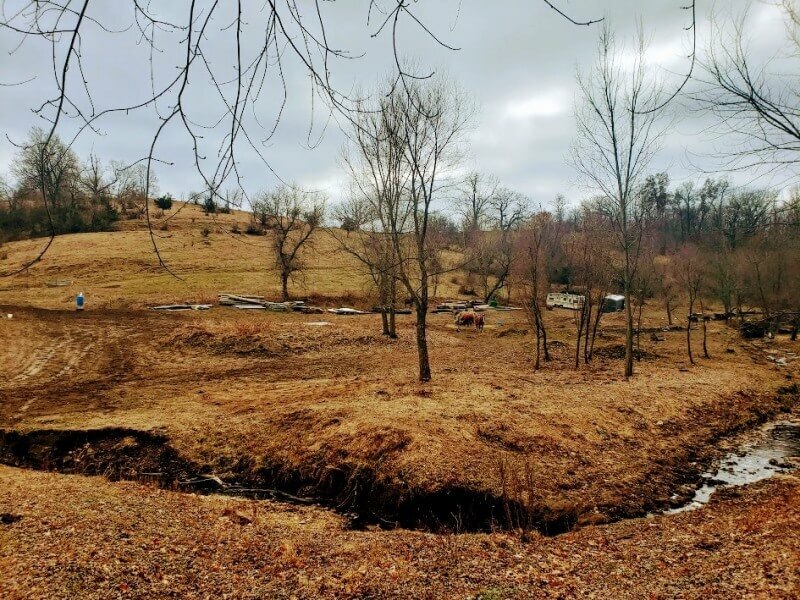 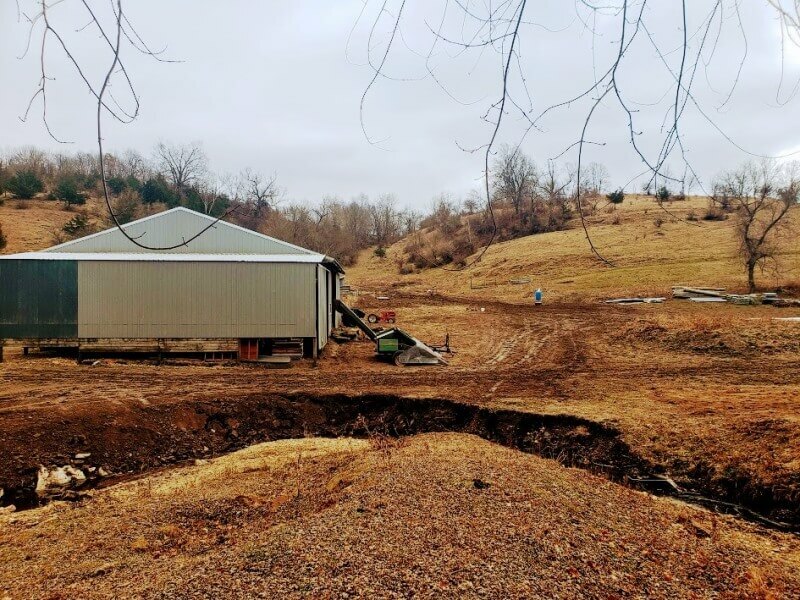 Two-dwelling hobby farm w/acreage and so much more! 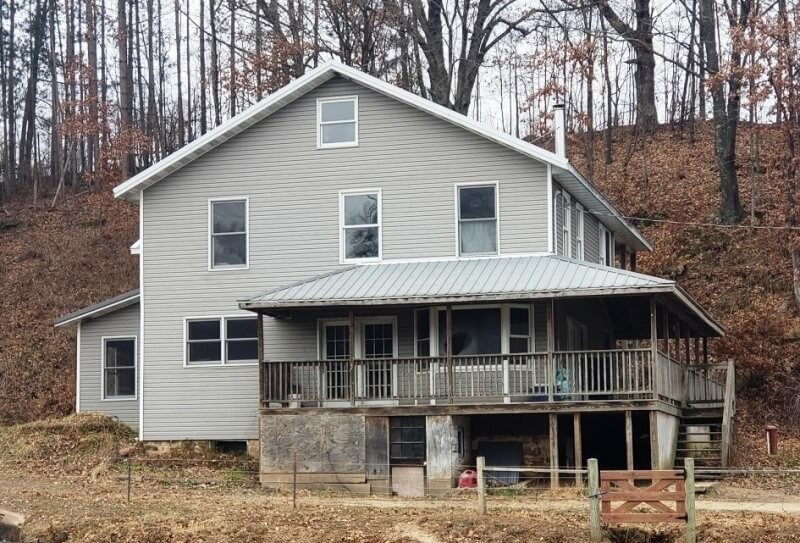 Main house is a two-story farmhouse completely rebuilt in 2002. 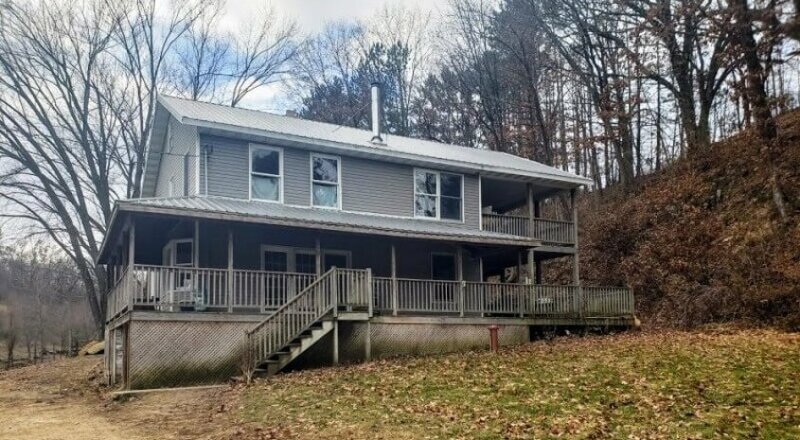 Metal roof, wrap-around porch w/ second-level balcony. 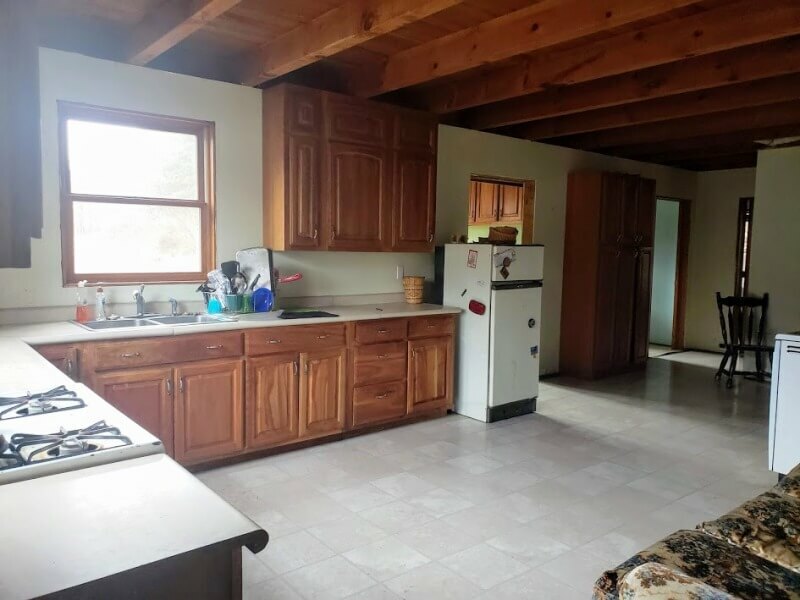 With over 2,700 sqft, you have every opportunity to make this 4 bedroom, 2 bath house your own. 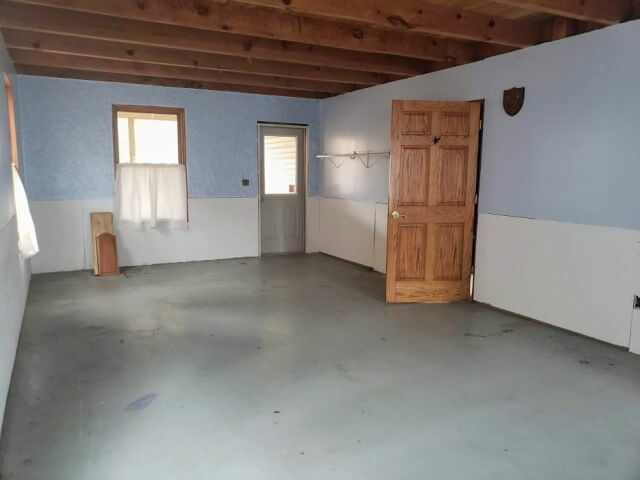 Additional space in full basement and walk-up attic. 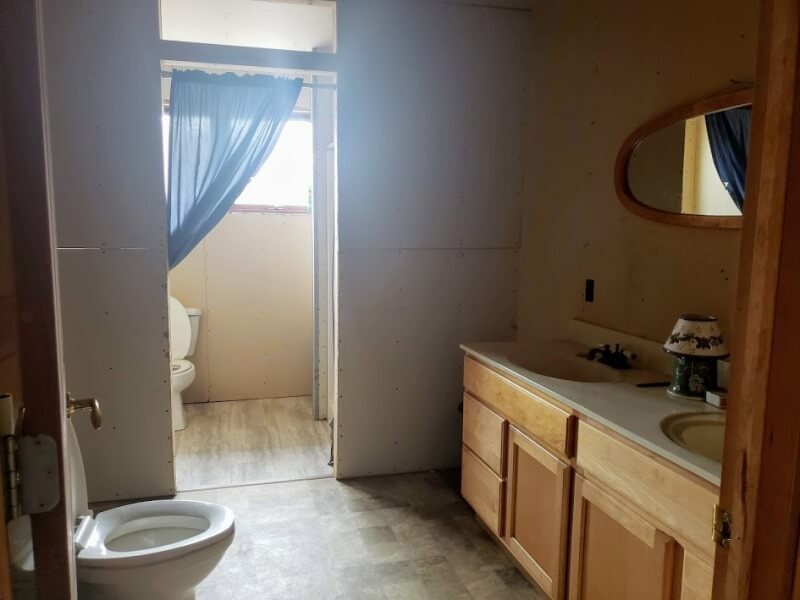 Plenty of room for customization. 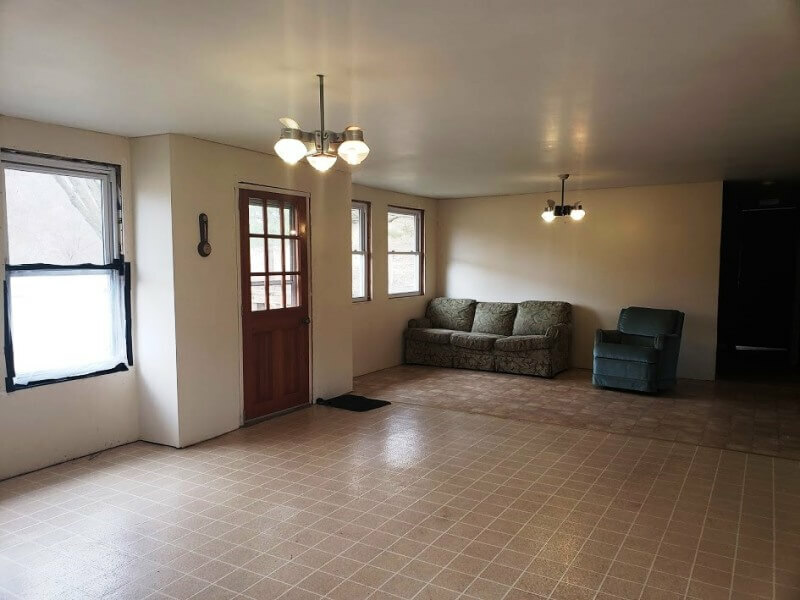 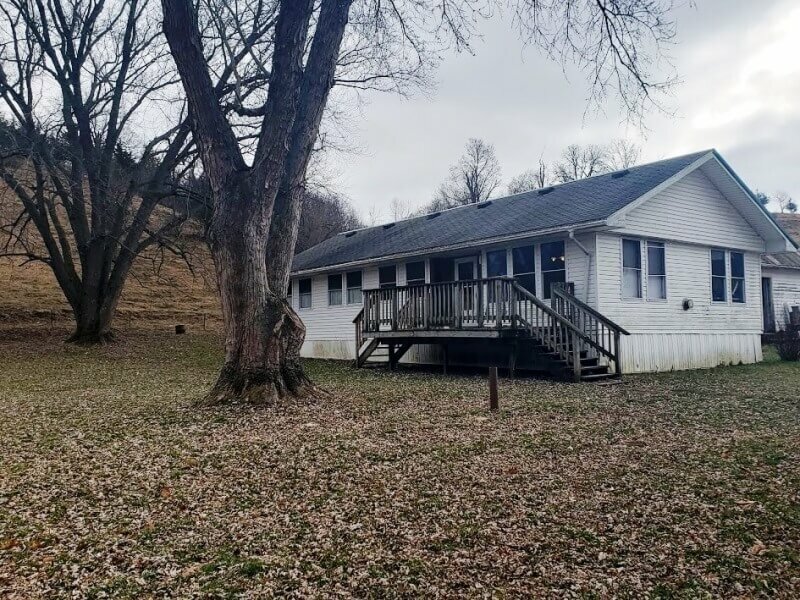 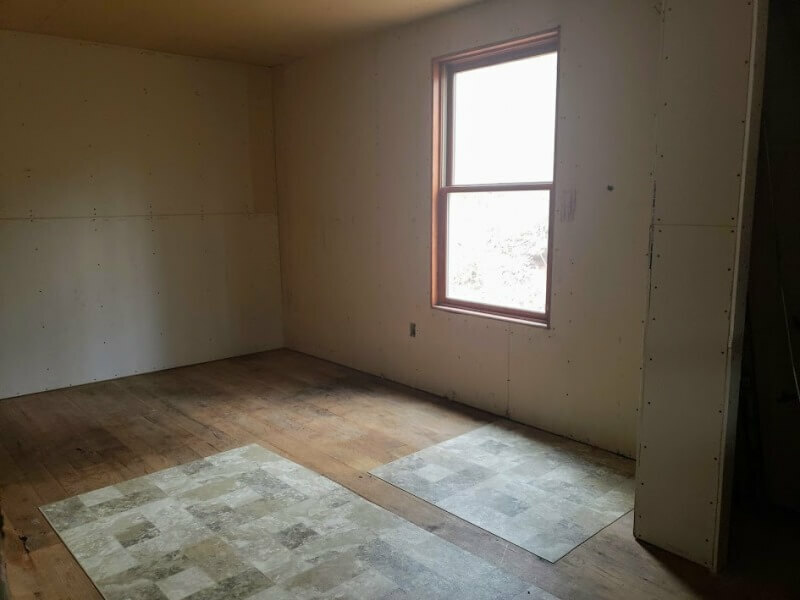 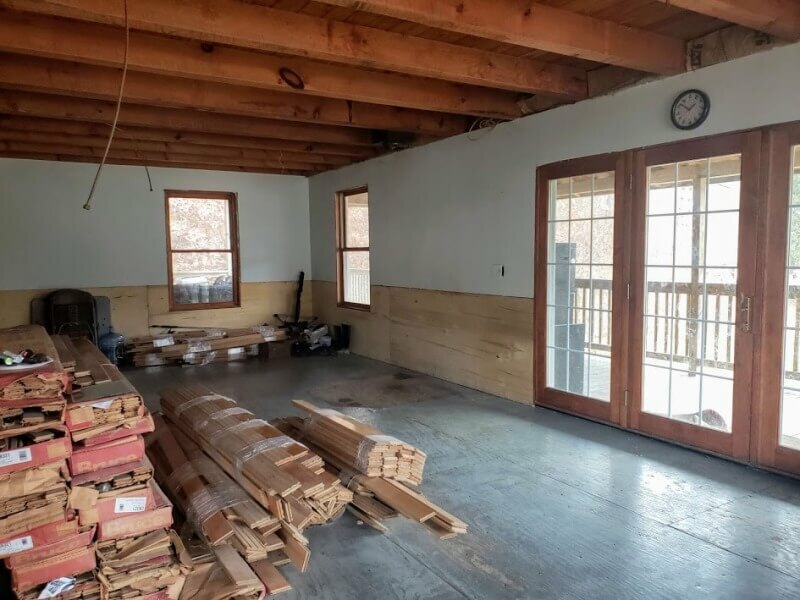 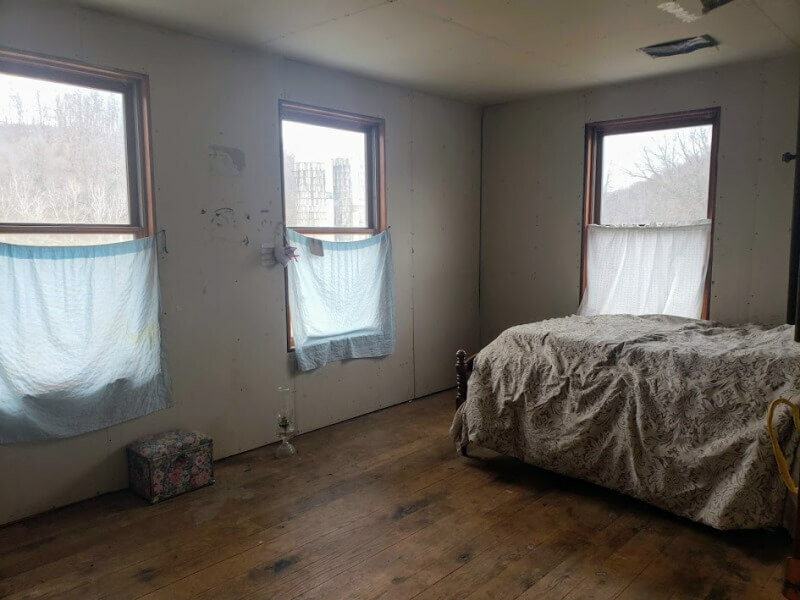 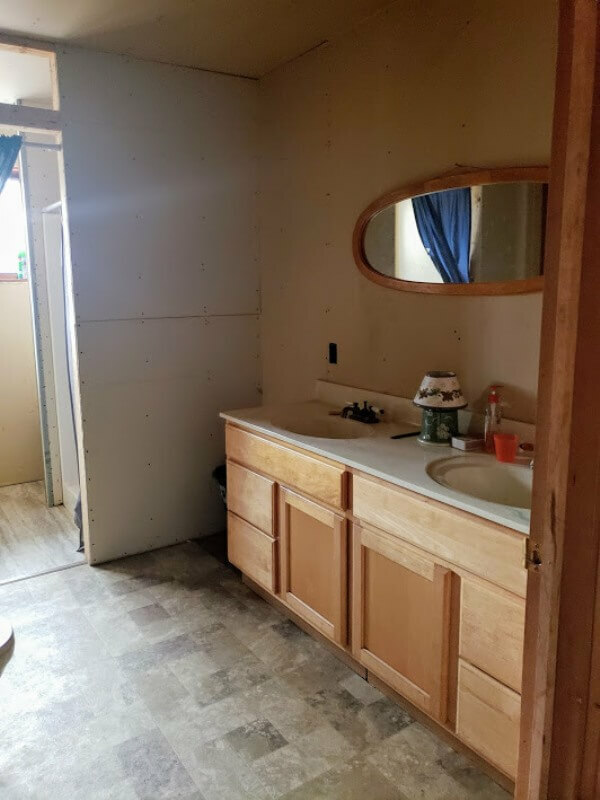 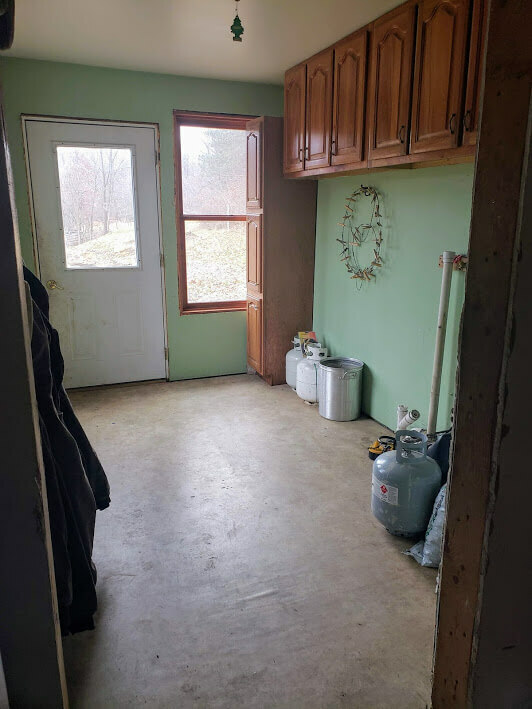 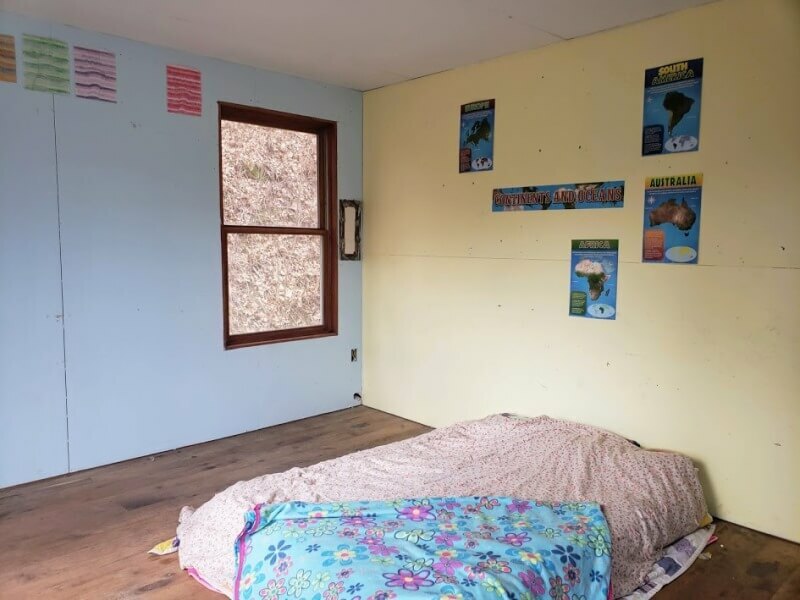 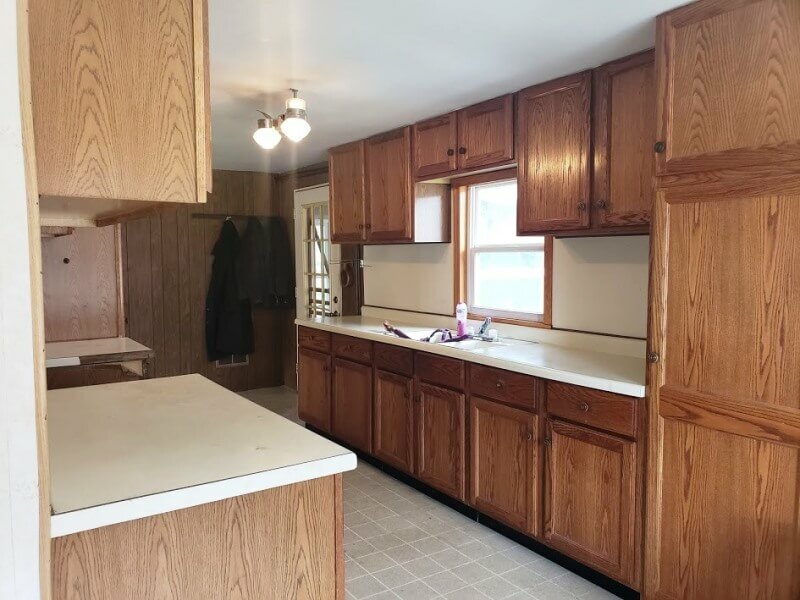 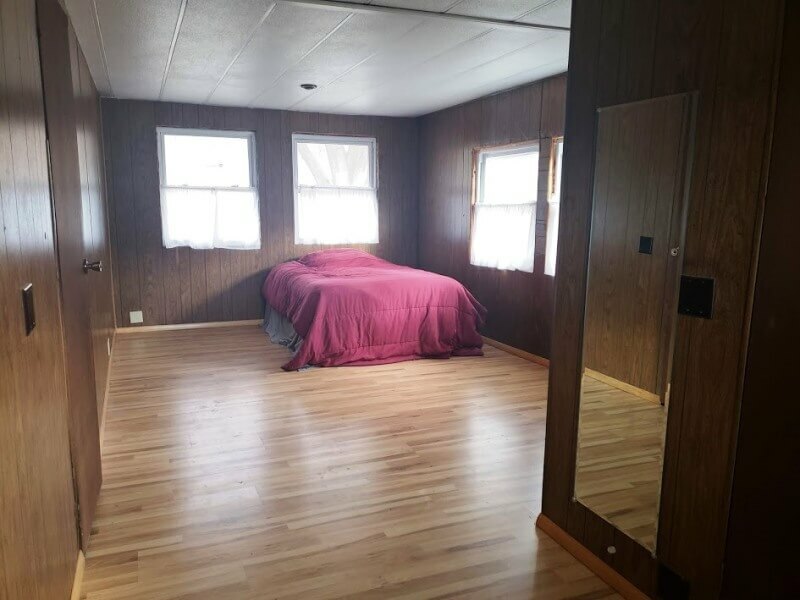 Second house is a cozy 1 bedroom, 1 bath 1973 built mobile home with welcoming porch/deck, open concept living area, and lots of windows showcasing the beautiful views of the countryside.